Our culture encourages us to live life without regrets, and adores a lifestyle that emphasizes hedonistic pleasures and living in the moment. Regret is negative, we tell ourselves. Why bother with it? After all, regret is just a wasted emotion- we can’t change the past. What’s the point? An article in Psychology Today seeks to answer that question. We have all experienced regret. It is a painful cognitive/emotional state that involves feelings of loss and/or sorrow over choices and past decisions that we wish we could undo. However, while regret is a negative emotion, it can also be a helpful one. Regret can play in important role in several behavioral functions. Chief among them, regret can be very important in making corrective action and avoiding future negative behaviors. By regretting a past choice, we can more easily resolve not to repeat the same action (or series of actions) in the future. In this sense, regret can be extremely valuable in redirecting one’s life path, such as an addict seeking help due to regret over his or her previous actions. Especially for young people with the rest of their lives ahead of them, regret can also be helpful in other regards, in addition to motivating positive actions. Researcher Neal Roese found that young people ranked regret as the most helpful of all negative emotions in five functions: making sense of the world, avoiding future negative behaviors, gaining insight, achieving social harmony, and improving ability to approach desired opportunities. Essentially, regret can help motivate us to pursue our dreams and ambitions, get a more realistic sense of the world, and avoid repeating previous (unhealthy) mistakes. Obviously however, regret is not all positive. Excessive fixation and rumination on the past can lead to chronic stress that negatively impacts both mind and body. Self-blame and fruitless regret can be extraordinarily unhealthy, and can be correlated with depression. Additionally, the easier it is to envision a different outcome- and the easier it is to image what you could have done differently to advert it- the more regret we are likely to have. This is a result of the cognitive process of counterfactual thinking. Hindsight is always 20/20. However, even the negative feelings associated with regret can be mitigated with the help of cognitive techniques. There are several ways to cope with regret, including trying to learn from it, make sure you are not blaming yourself excessively, and reframing the situation in a more positive light. 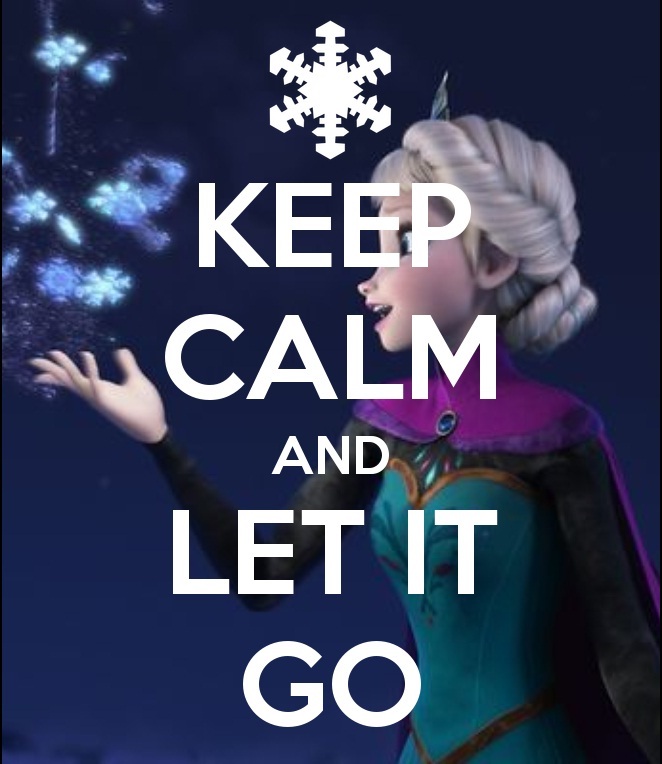 However ultimately, if there is nothing you can do to change the situation, let it go. Perhaps YOLO did get something right. This entry was posted in Tips and Advice and tagged choice, cognitive, emotion, Ke$ha, life, media, regret, tips, YOLO on April 19, 2015 by arichmon. Keep your brain from shrinking with EXERCISE! rachelremer on Speed Reading: Does it Work? kmarston on Speed Reading: Does it Work? thares on Speed Reading: Does it Work? nboigegrain on Speed Reading: Does it Work? abalgoyen on Speed Reading: Does it Work?